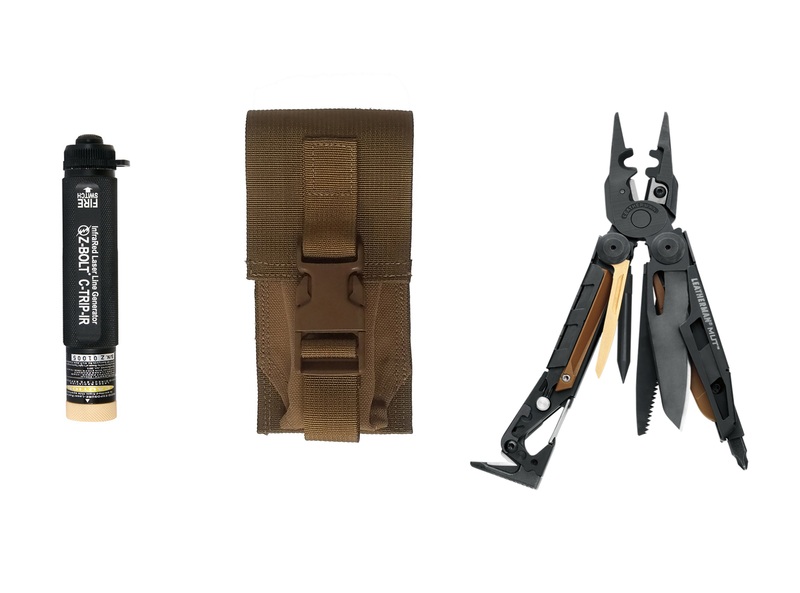 Leatherman MUT with Infrared Laser Kit in a Berry Compliant Pouch. 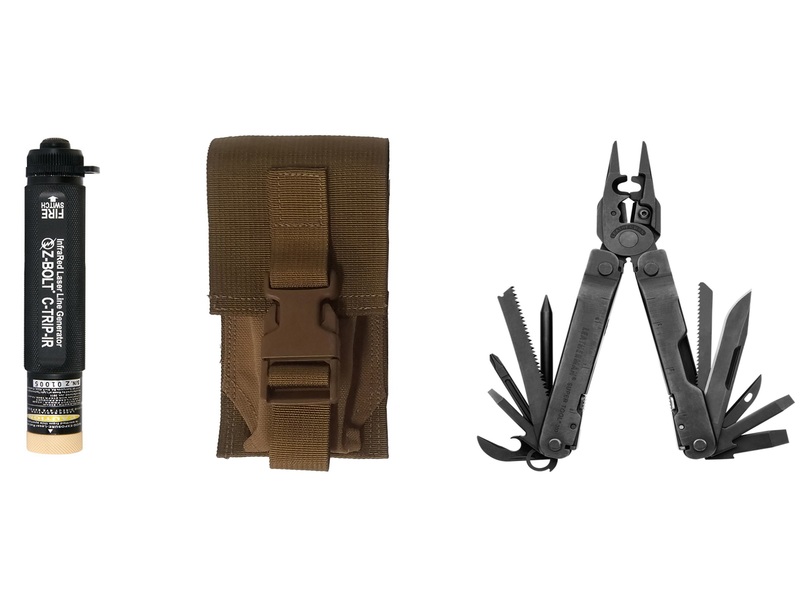 EOD Leatherman 300 Supertool with Infrared Laser Kit in a Berry Compliant Pouch. 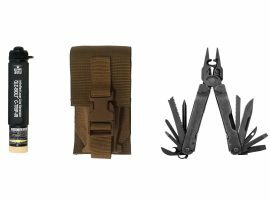 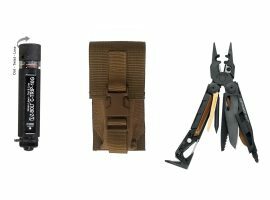 EOD Leatherman 300 Supertool with Visible Laser Kit in a Berry Compliant Pouch. 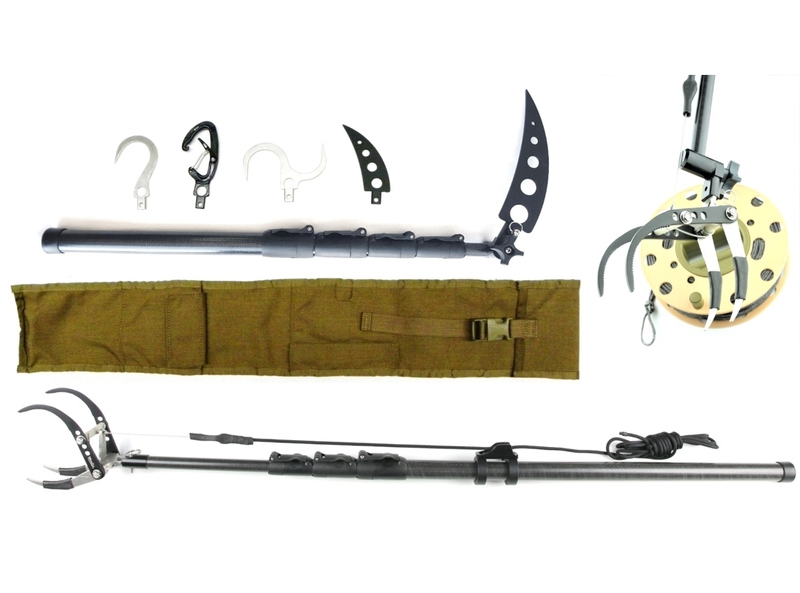 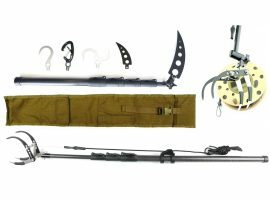 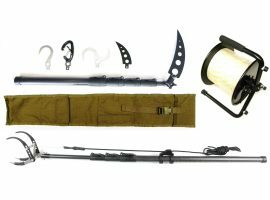 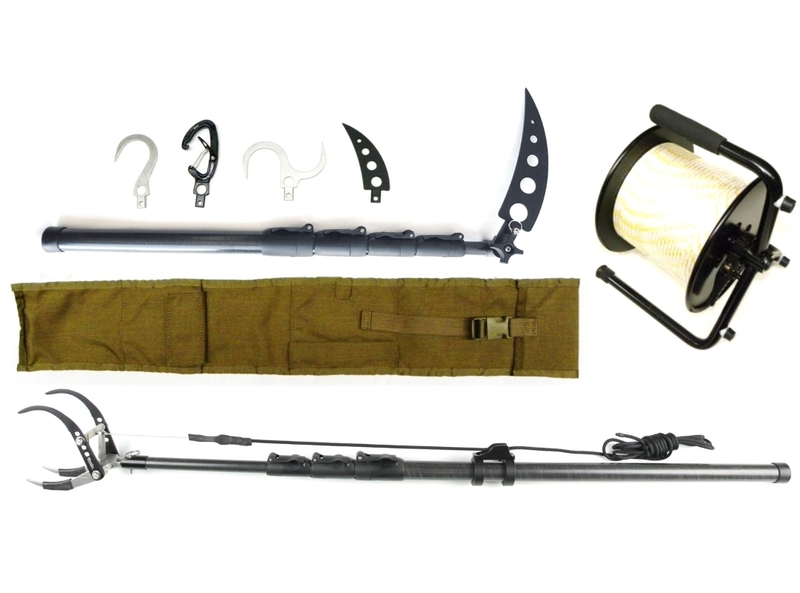 The Mithix Pro Rock and Ice Climbing Kit (RICK Kit), is a Multi-Mission, Multi-Purpose climbing assault equipment kit. 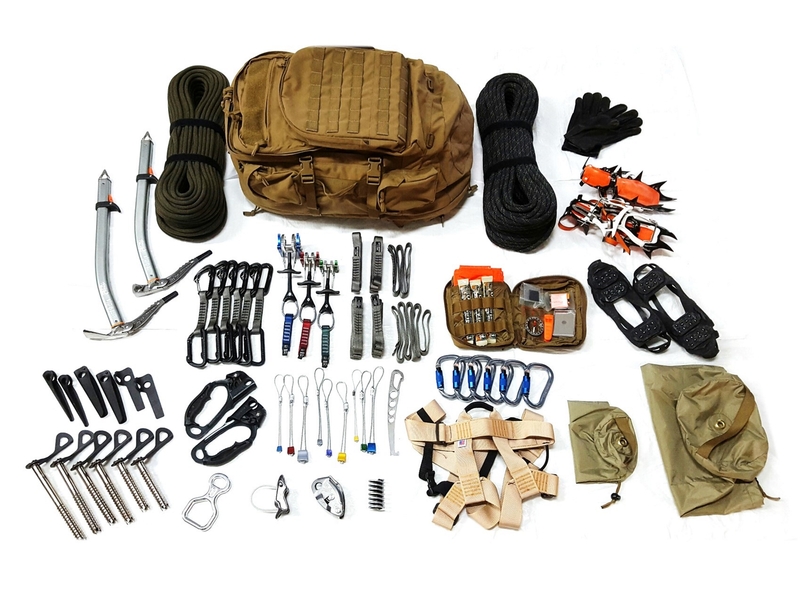 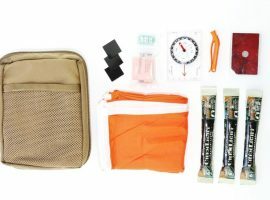 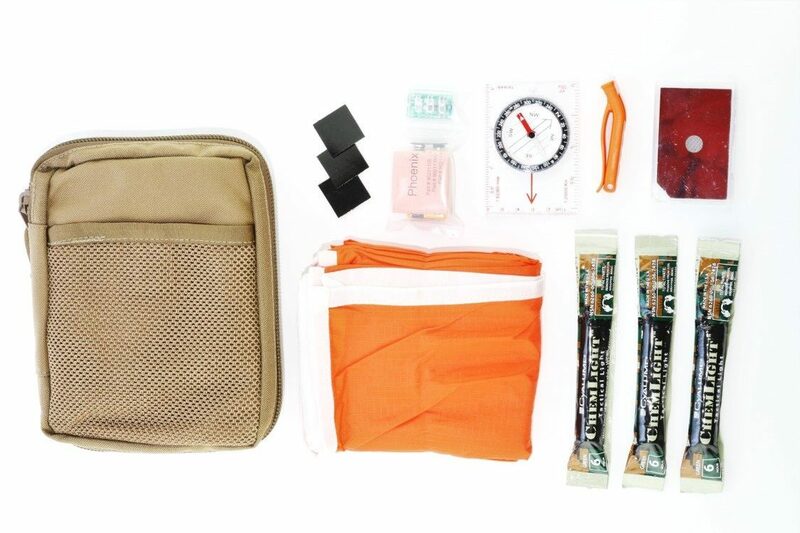 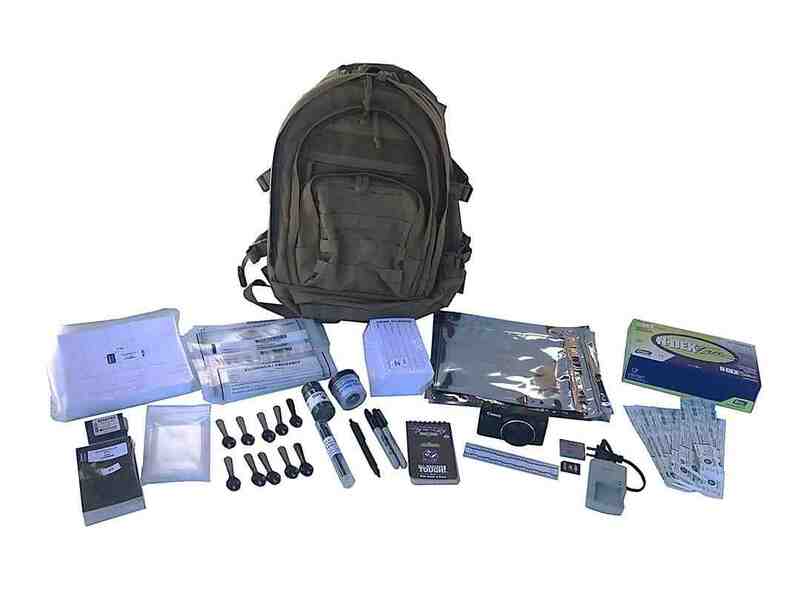 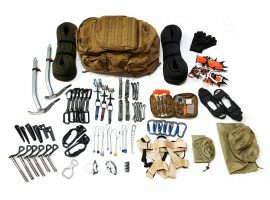 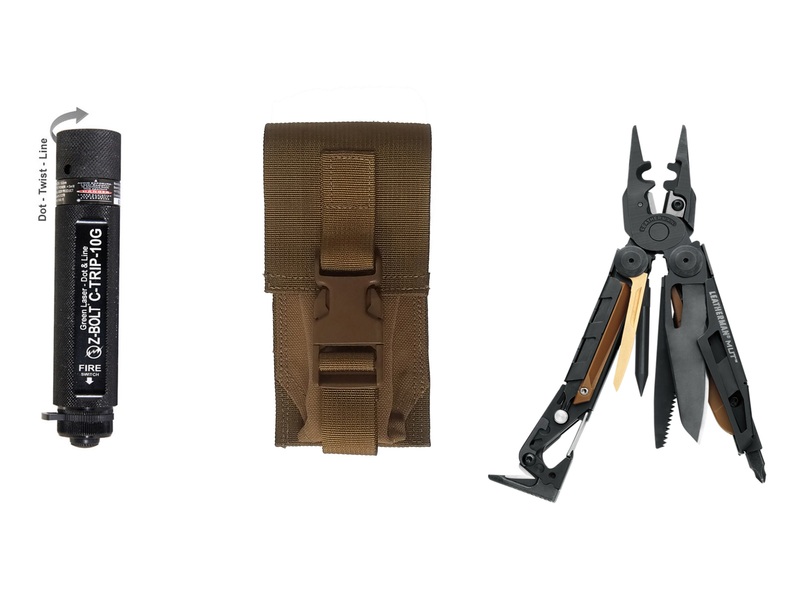 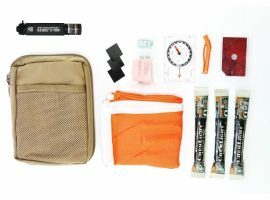 The kit is comprised of top of the line ascending, descending, mountain climbing, rock climbing and ice climbing and mobility gear to offer the user a go-anywhere kit bag. 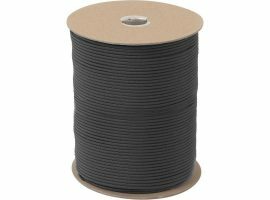 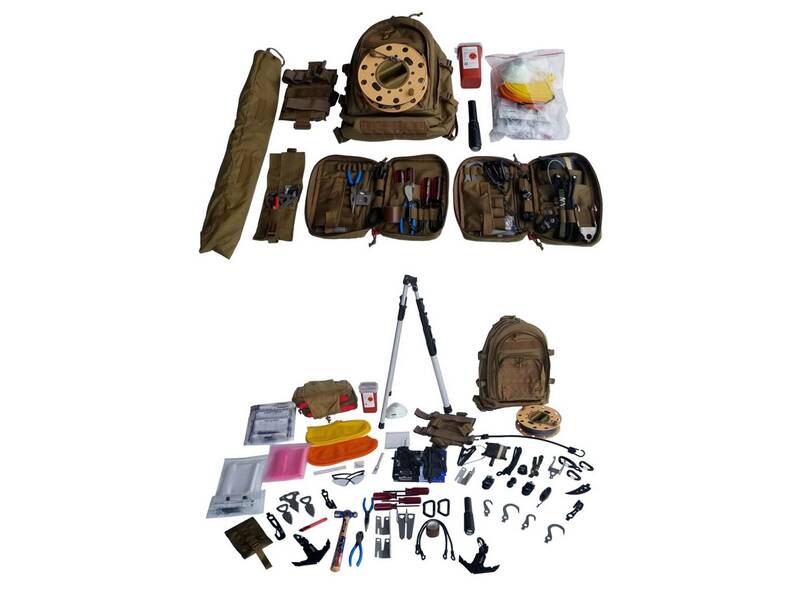 The climber can choose by the hour what is best for the current operation and the rest can be left at base camp, or fill up the large backpack with other essentials and pack it all in. 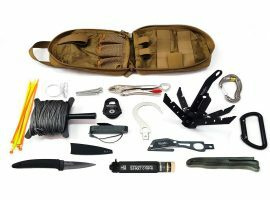 Static and Dynamic Lines are included. 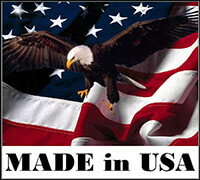 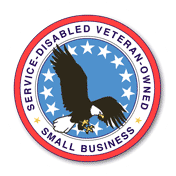 All equipment is carefully selected and made from the finest materials and name brands. 100% TAA and Berry Amendment Compliant. 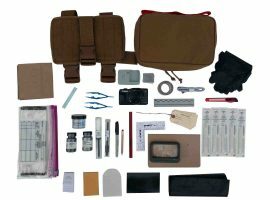 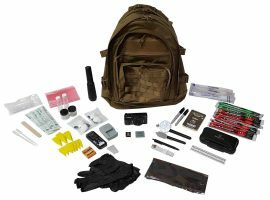 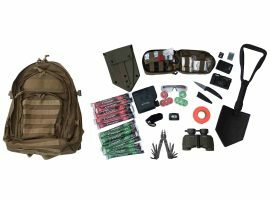 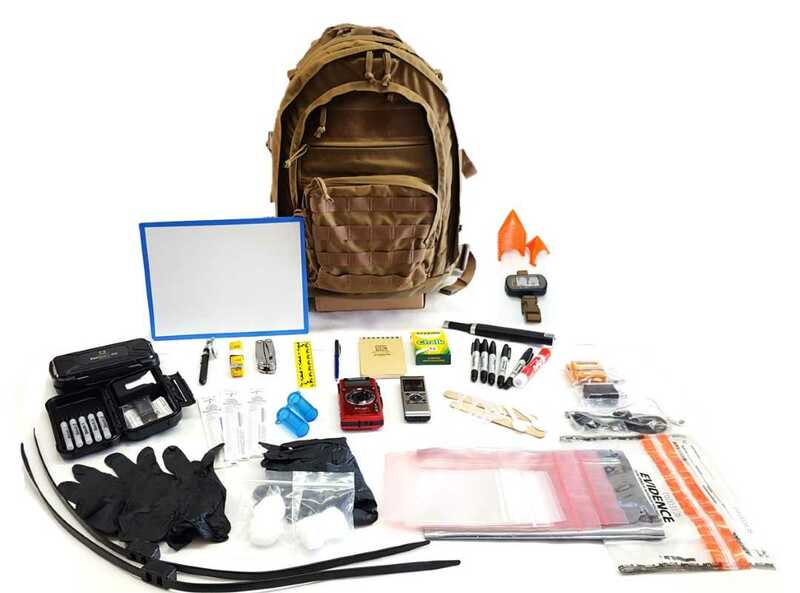 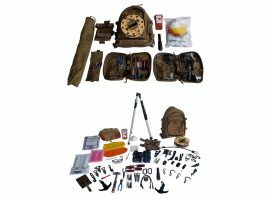 Includes individual first aid kit (IFAK), high-quality digital camera, light-emitting and standard evidence markers, laser range finder, headlamp, binoculars, flagging tape, e-tool with case, safety glasses, ceramic knife, and multi-tool. 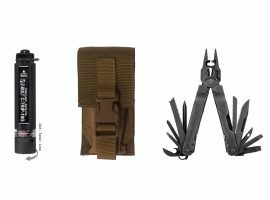 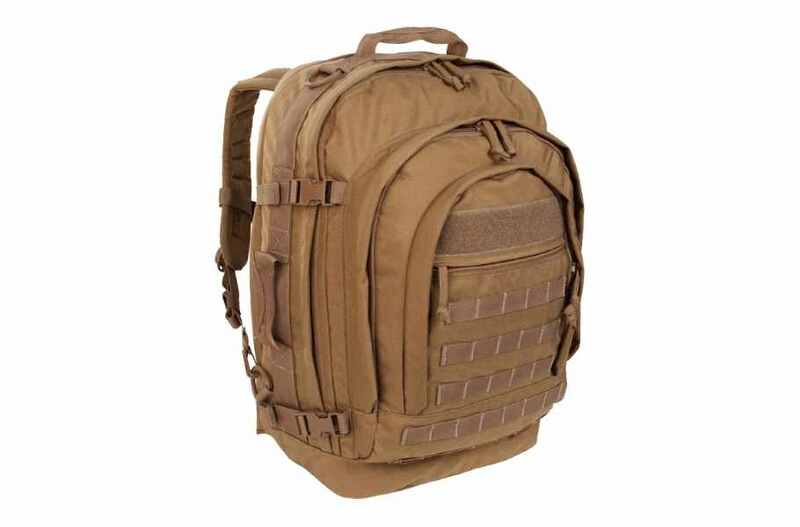 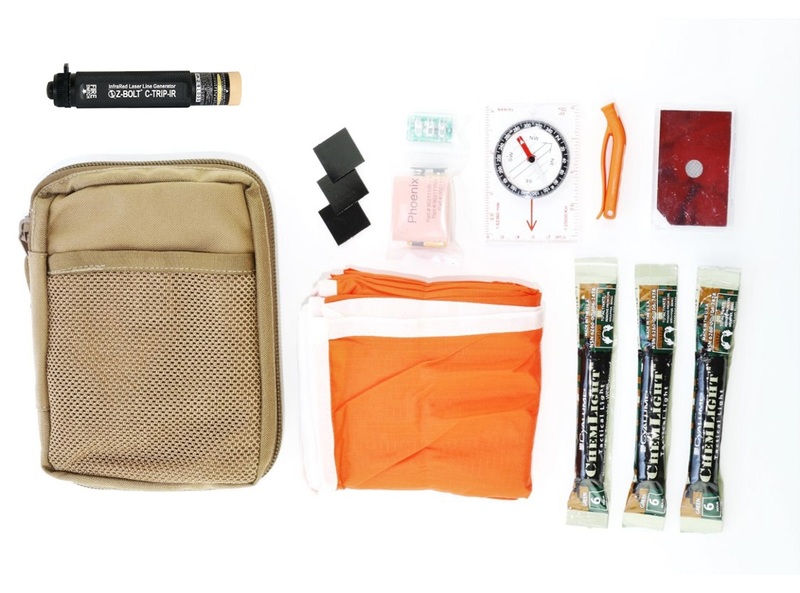 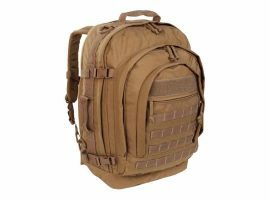 All kit components are contained within a heavy-duty 3-day MOLLE compatible backpack. Includes laser Range Finders, Transits, Binos, GPS, Measuring tools, etc. 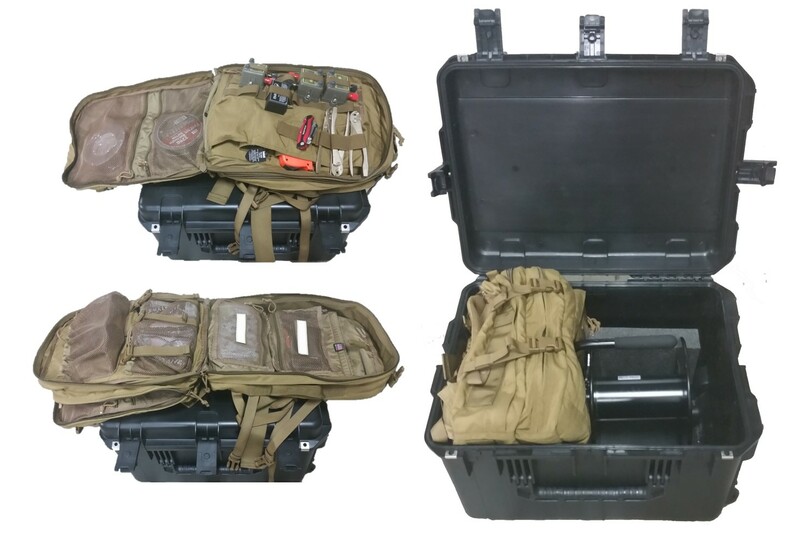 Includes Injection molded case w/ custom CAD & machine cut foam. 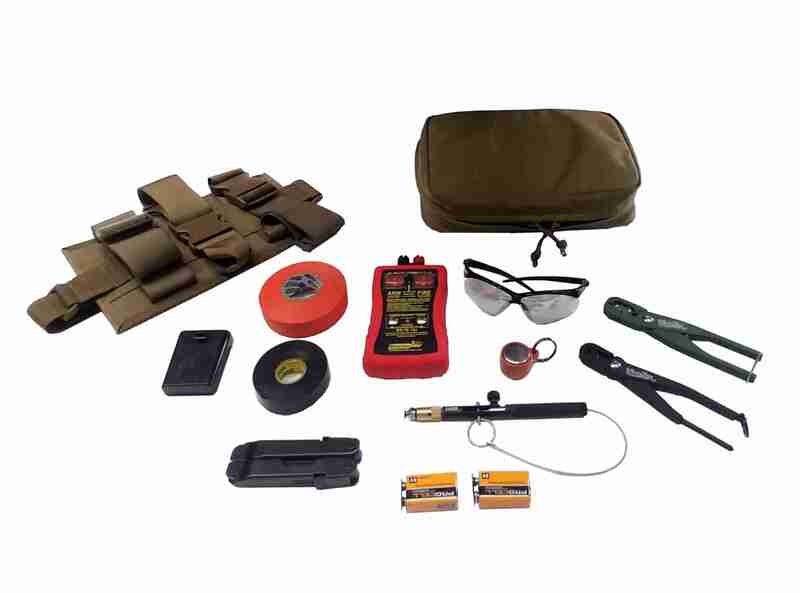 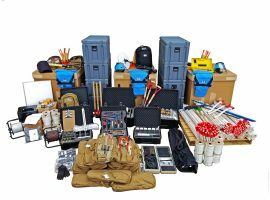 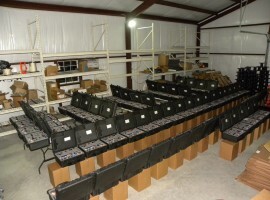 Includes Blasting Machines, Testers, 1 EOD Berry Backpack, Binos, Firing Cable, etc . 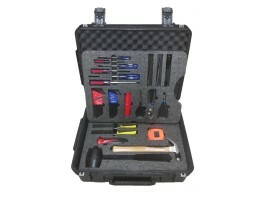 Includes Injection molded case with wheels, w/ custom CAD & machine cut foam. Includes Laptop, Projector, Printer, Adapter, Accessories, etc. 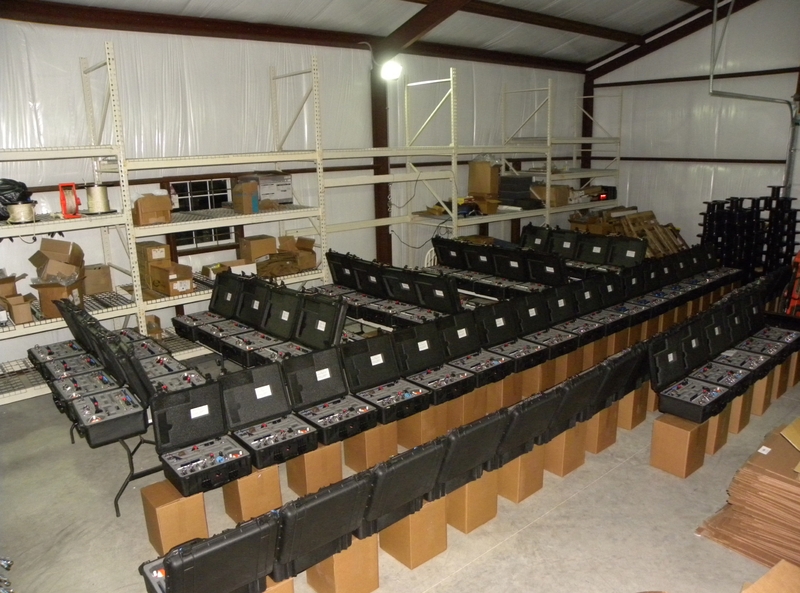 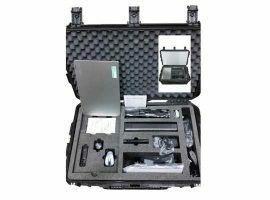 Includes Injection molded case w/ custom CAD & machine cut foam. 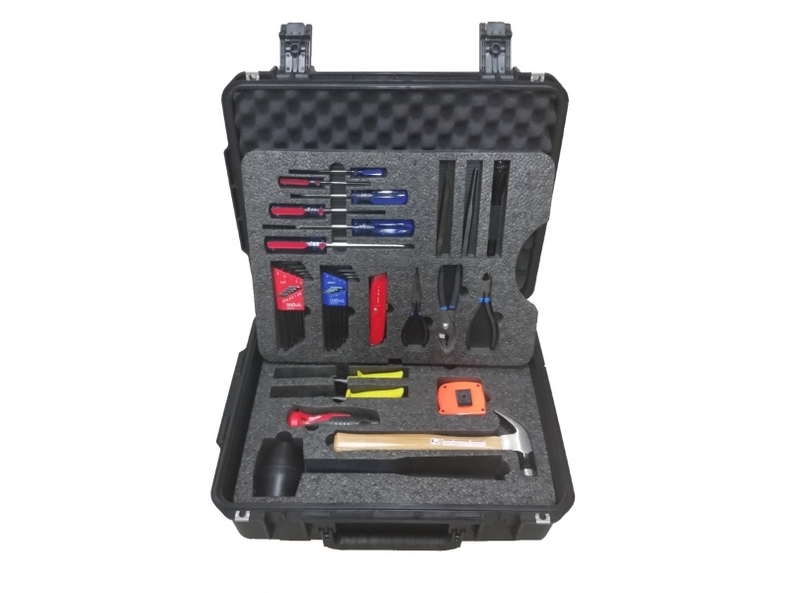 Tool kit that combines general hand tools including hammers, screwdrivers, pry bars, pliers, cutters, etc, into one injection molded case w/ custom CAD & machine cut foam and layered trays for the hand tools. 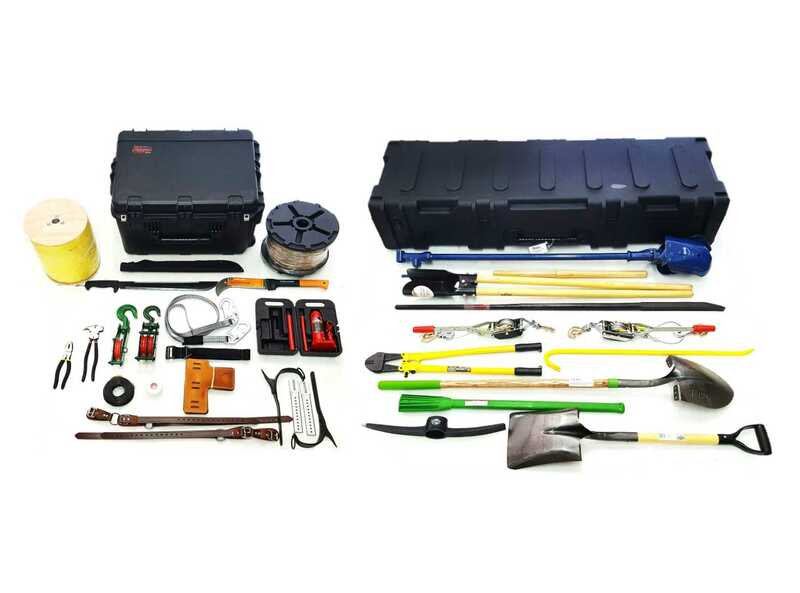 Tool kit of general pioneer tools including 3 shovels, 3 axes, 3 sledges, 3 picks, 20 pairs of work gloves, a crow bar and a 60 inch digging iron. 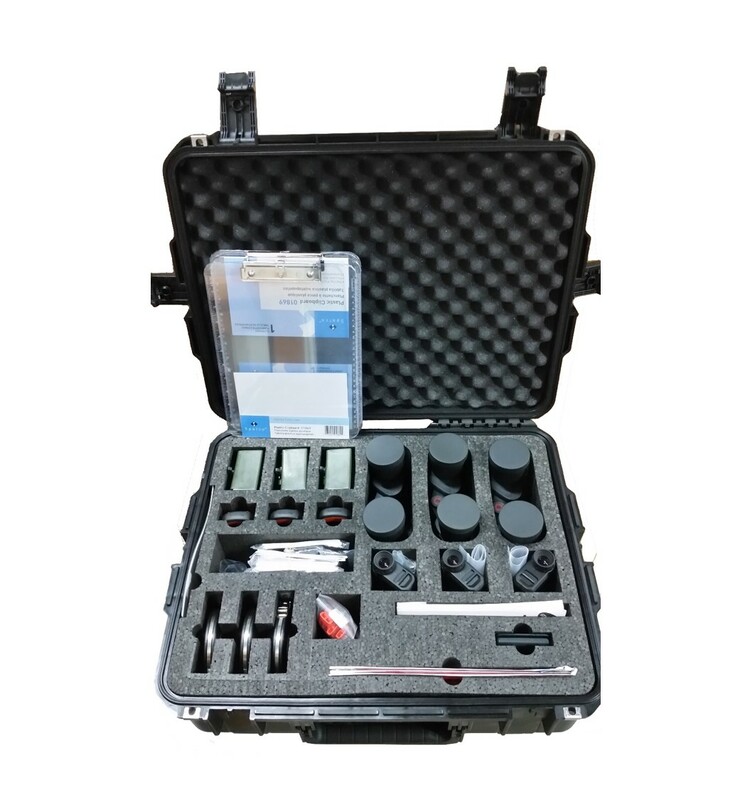 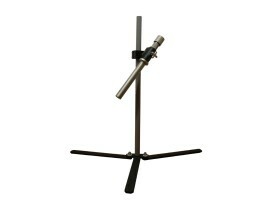 An optional version of this kit can be purchased that includes a wheeled hard case with foam blocking. 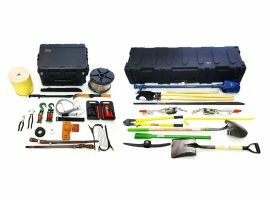 Tool kit that combines general hand tools including hammers, screwdrivers, pry bars, pliers, cutters, etc, with general pioneer tools: shovels, axes, sledges, picks, etc. 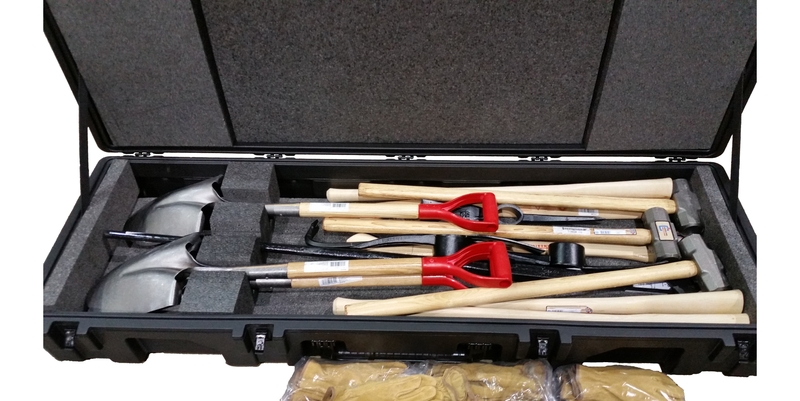 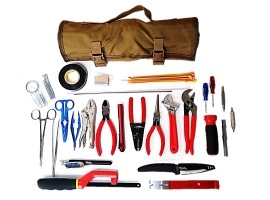 Kit Includes Injection molded case w/ custom CAD & machine cut foam for the Hand Tools. 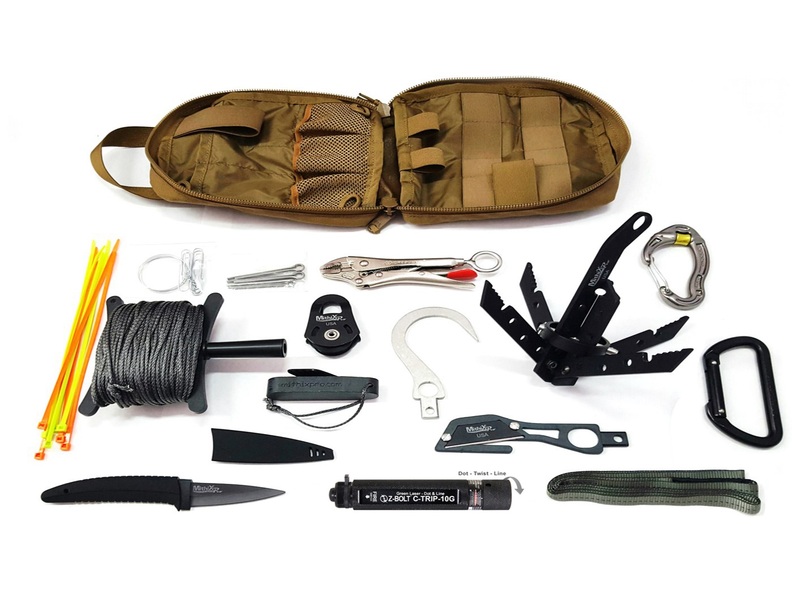 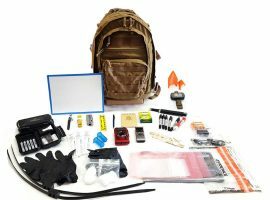 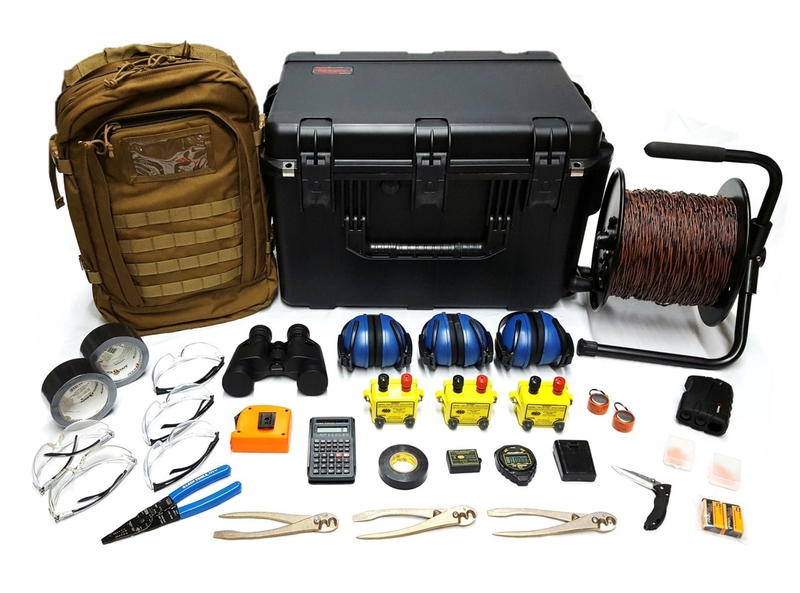 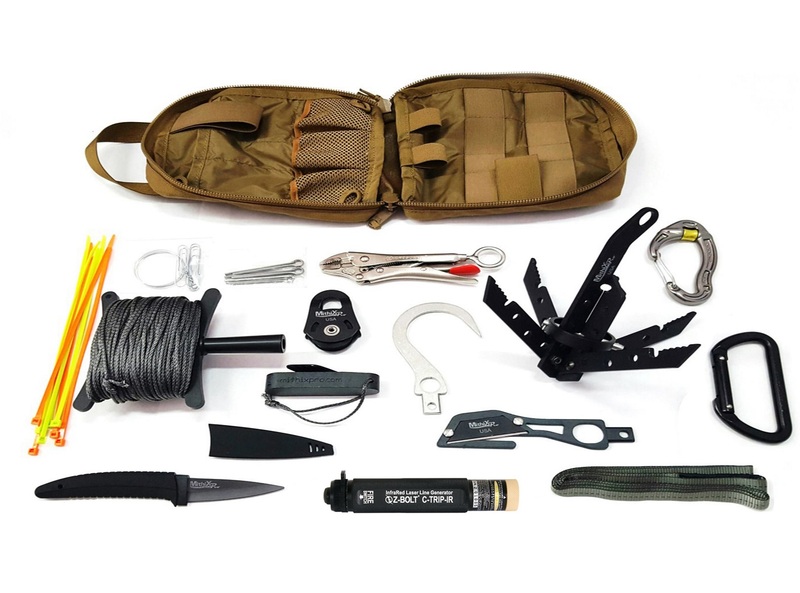 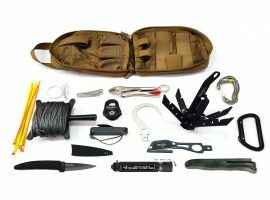 Personal Hook and Line with Visible Laser Identifier Kit for Explosive Ordnance Disposal (EOD / IEDD), Bomb Squad, Combat Engineer and Special Operations procedures. 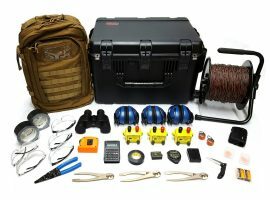 Personal Hook and Line with Infrared Laser Identifier Kit for Explosive Ordnance Disposal (EOD / IEDD), Bomb Squad, Combat Engineer and Special Operations procedures.